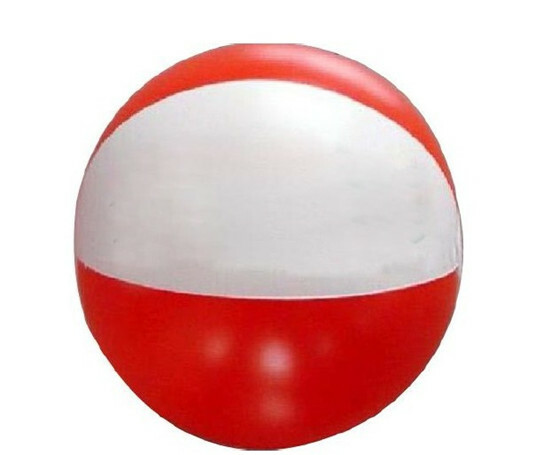 1.Beach ball have many sizes and designs for your reference. When traveling with your friends or famlily on the beach, it will be more fun when take it with you. 2. Color can be changed according to your requirement. 3. Welcome to your inquiry.